The air this morning had that wonderful crispness, laced with jasmine and honeysuckle. Whilst I was watering my newly planted” bee /water friendly garden”, I heard the buzz of the bee’s collecting nectar . AAAAAH deep sigh, It’s that time of the year folks SPRING HAS SPRUNG!! Can you feel the energy? I sure can and it delights me. This is my favourite season. New beginnings, renewed energy and most importantly, out with the old and in with the new. Speaking of which, you would have seen some new shop branding and imagery and this is all in line with our new repositioning of our brand and business. Over the next few months you will feel a significant shift in our business. Each core pillar is undergoing radical transformation. We are strengthening our current service offering to deliver more intensive results. Firstly there is a whisper of a barber …. (fingers crossed)…. Watch this space!! recovery. 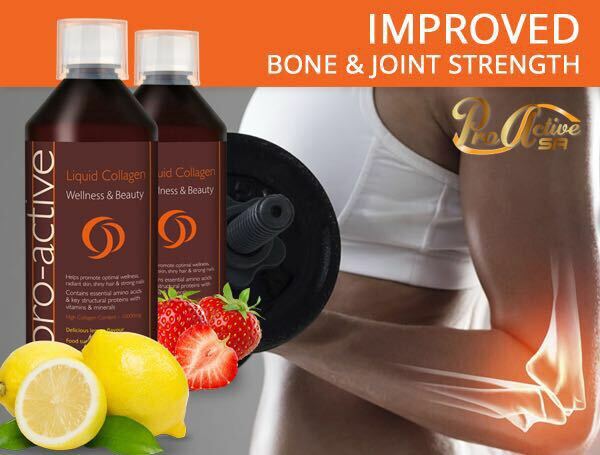 The Collagen extract is of Bovine origin (bone extract) and comes in 2 flavours of Lemon and Strawberry. 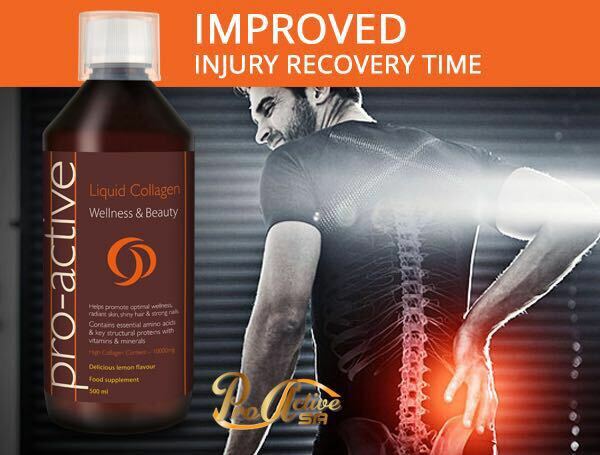 I have been on the supplement for 2 weeks now and I am excited as my lower back pain has disappeared. 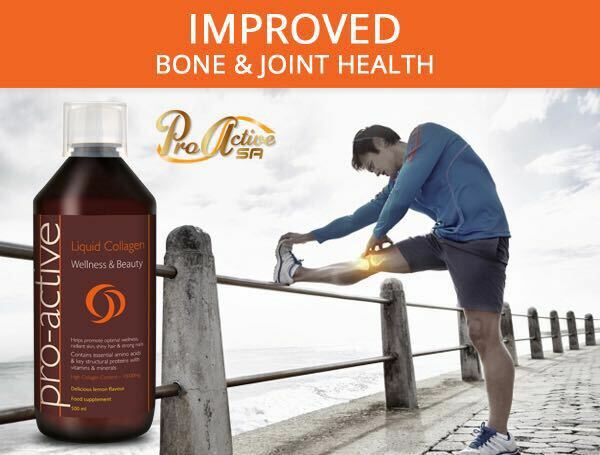 I cannot wait to see the impact on my joints in my knees and fingers. I will continue to track my improvements and keep you all posted! But thus far I am thrilled!! Available by order this month for only R900 (1 month supply) Save R350 it has a NAPPI code and can be claimed through Medical aid! 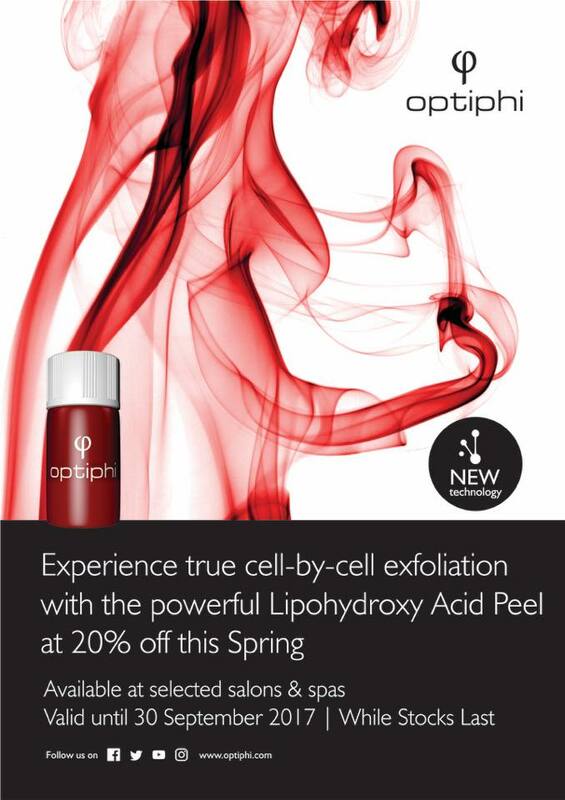 Meet Optiphi’s “ LIPOHYDROXY Peel” (a first in SA). This peel works in the pilo-sebaceous gland (oil gland) for 4 days post treatment. It has a retinol-like effect on the skin, targeting cell by cell exfoliation, and is ideal for acne sufferers. Best results are done in a course of treatments over 2 months. They are quick (45min) and can be done over lunch time. All for R4760 You save R2900 !!!! Our New micro-needling courses are also available from Environ. Micro needling increases product penetration by 40% and also creates controlled “micro inflammation” in the skin to encourage collagen and elastin formation. Home care micro-needling (yes, you needle at home and no, there is no blood), coupled with our new treatment course for targeting Icepick scarring, Acne scarring, deep lines and wrinkles, chronic elastocis (rhino hide) and overall skin regeneration, gives serious solutions to serious concerns. The results are incredible. There is a prerequisite of a 3 week prep phase with VIT A so please book a consult so that we can run you through the course details. More Value for your BUCK! We know that many of you have had discussions with us around spending less but not compromising the results. It’s such a difficult one to navigate because you know that you get what you pay for. However, we have found a wonderful synergy between our Optiphi Active and Classic ranges and Environ. Where the Active range targets the 7 signs of ageing, The Classic Range targets 3 signs of ageing. So we merge the 2 ranges and get outstanding results at a lesser price. Please discuss this with your Skin Expert and we will endeavour to find you your perfect solution. So as you can all see, M.E.G. is buzzing with new energy and some exciting solutions for your skin and body concerns. We cannot wait to transform your skin and body to its absolute best! Jump at these offers and you will not regret it- I assure you.